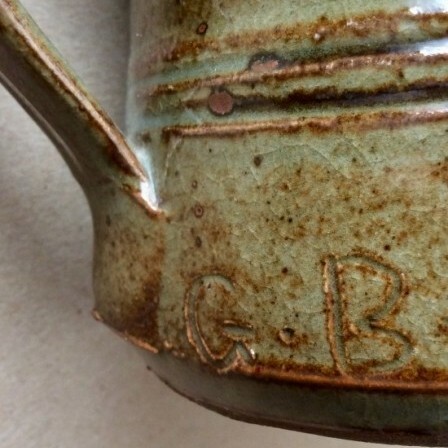 Antique Abuja studio pottery mug byGugong Bong. 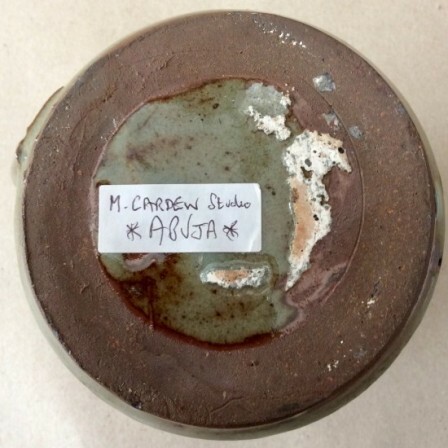 Description: Abuja pottery set up in Nigeria by Michael Cardew in 1950. Gugong Bong was one of his students that flourished under his tutelage. 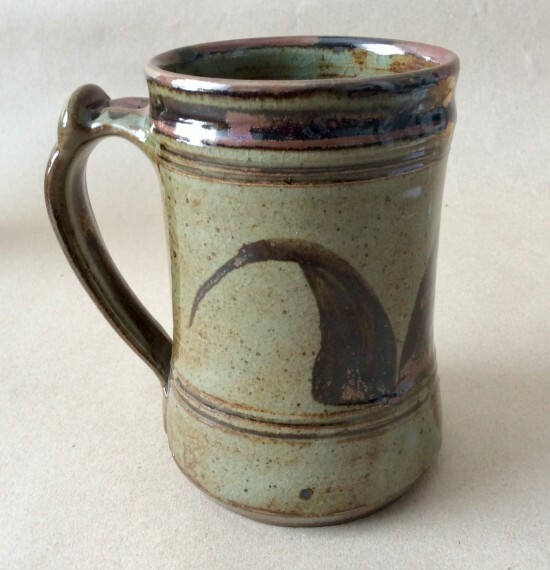 This mug would have been made about 1960.